Enabel supported WorldLoop by sponsoring the original feasibility study to set up an integrated e-waste management system in the East African Community. 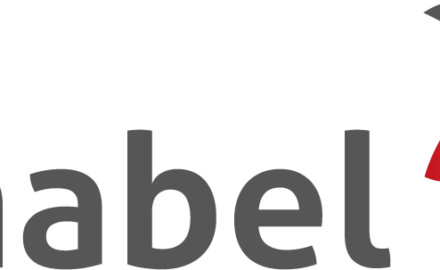 Enabel is the Belgian development agency responsible for the implementation of bilateral development aid for the account of the Belgian state. Enabel mobilizes resources and expertise to eliminate poverty in the world, contributes to the efforts of the international community and works towards a society that provides present and future generations with sufficient resources to build a sustainable and fair world.